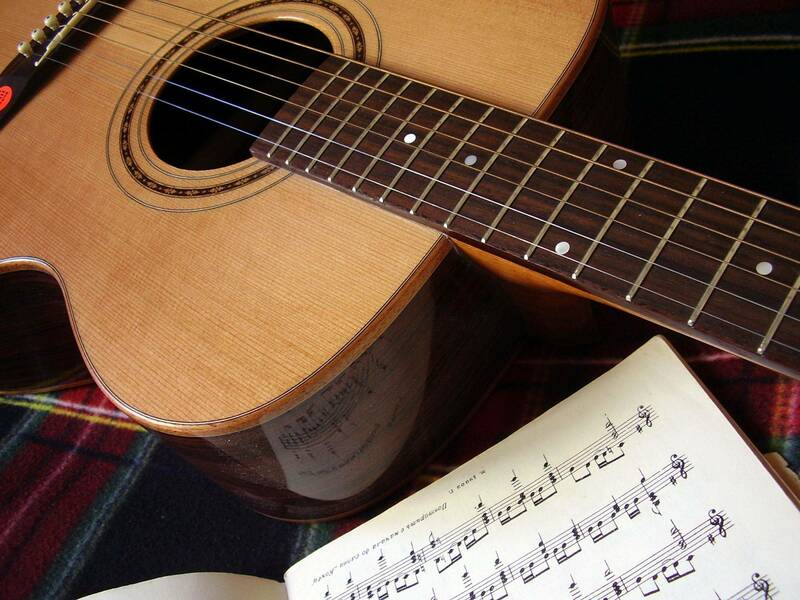 Set in the rolling hills and wooded valleys of the Haute Vienne department of France, we offer residential guitar holidays for adult guitarists - acoustic or electric. Click here for more information. We're Gail & Chris Fairhurst and like many before us, we moved to France searching for a different style and pace of life. We found L'Hirondelle in 2008 and our new adventure began. The property comprises a 19th century farmhouse with two en-suite guest rooms plus a converted barn providing self-contained accommodation with four en-suite double/twin rooms, all set in around six acres of rolling French countryside. Away from the stress and time restraints of mainstream careers, Gail rediscovered her love of cooking and Chris once more had time to devote to his music. After a good dinner, many of our B&B guests have enjoyed Chris's playing at the end of the evening. The idea to offer both accommodation and guitar tuition came from one of our guests and so our guitar holidays were born!